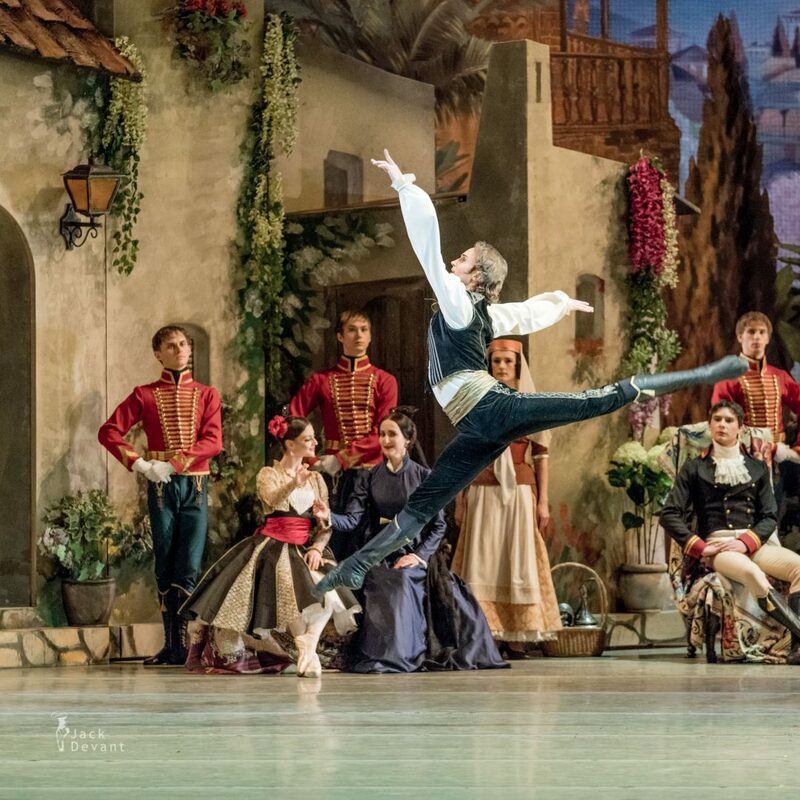 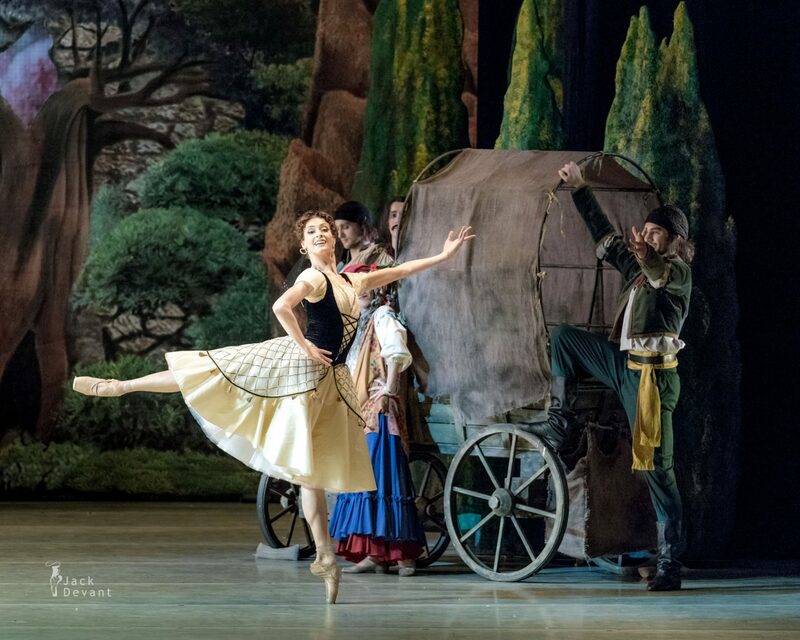 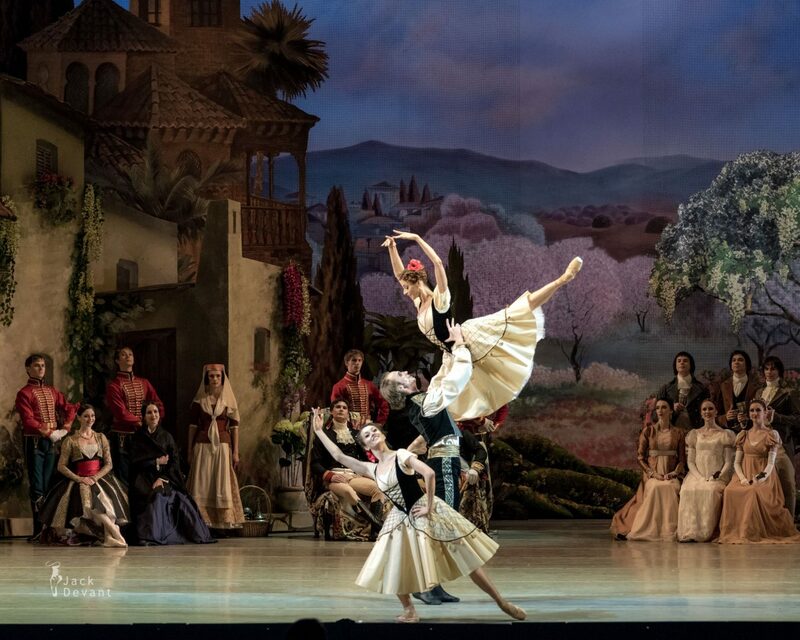 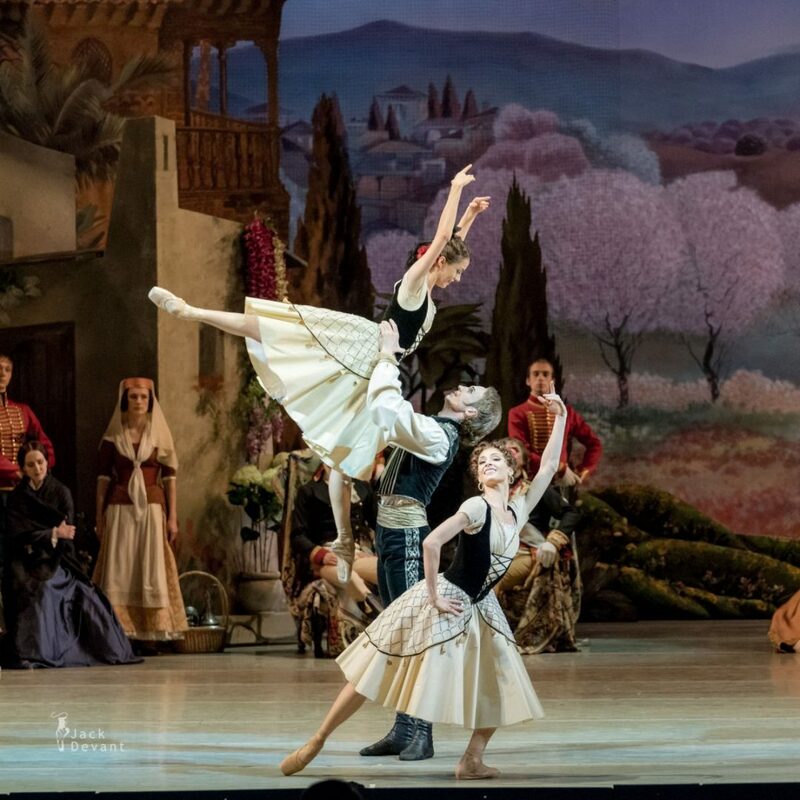 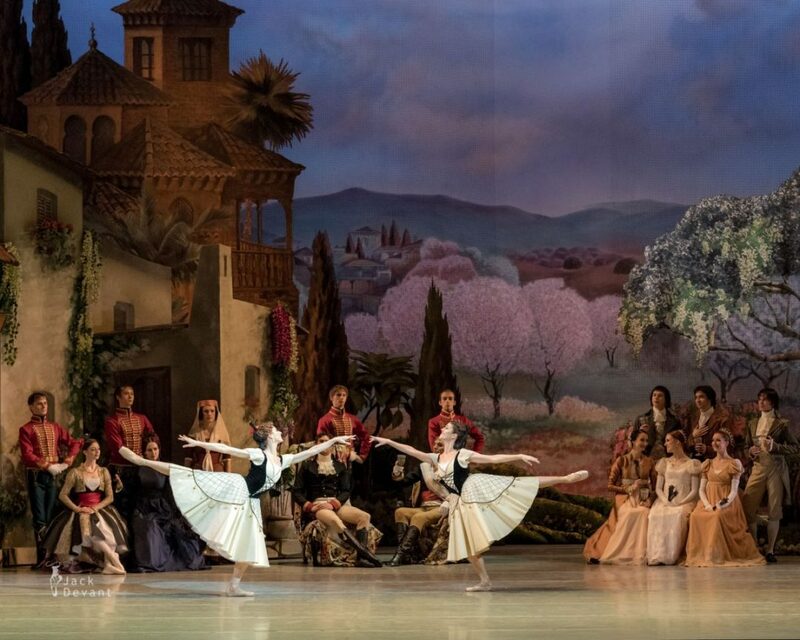 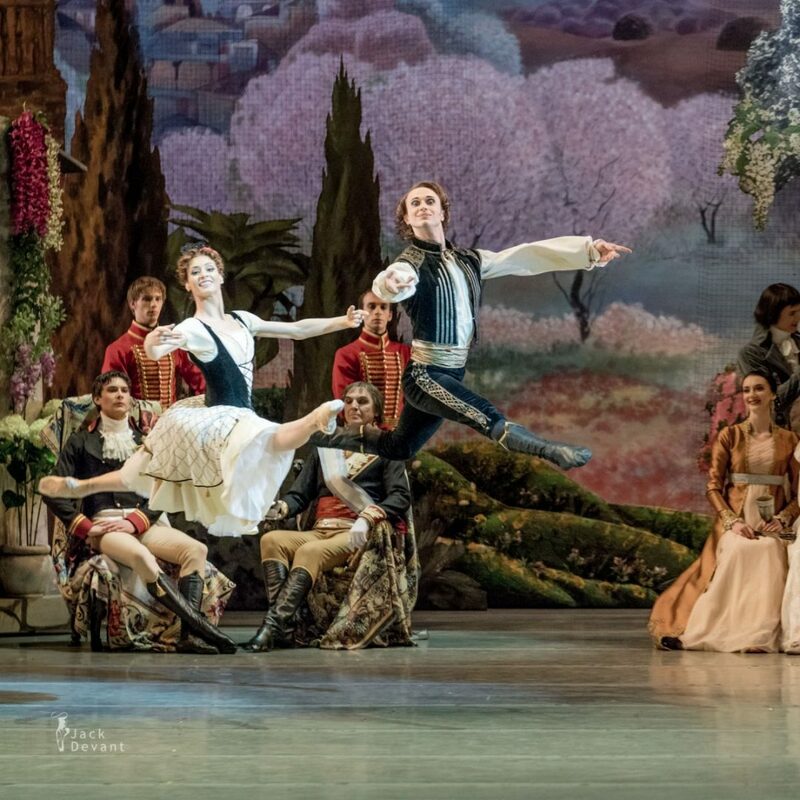 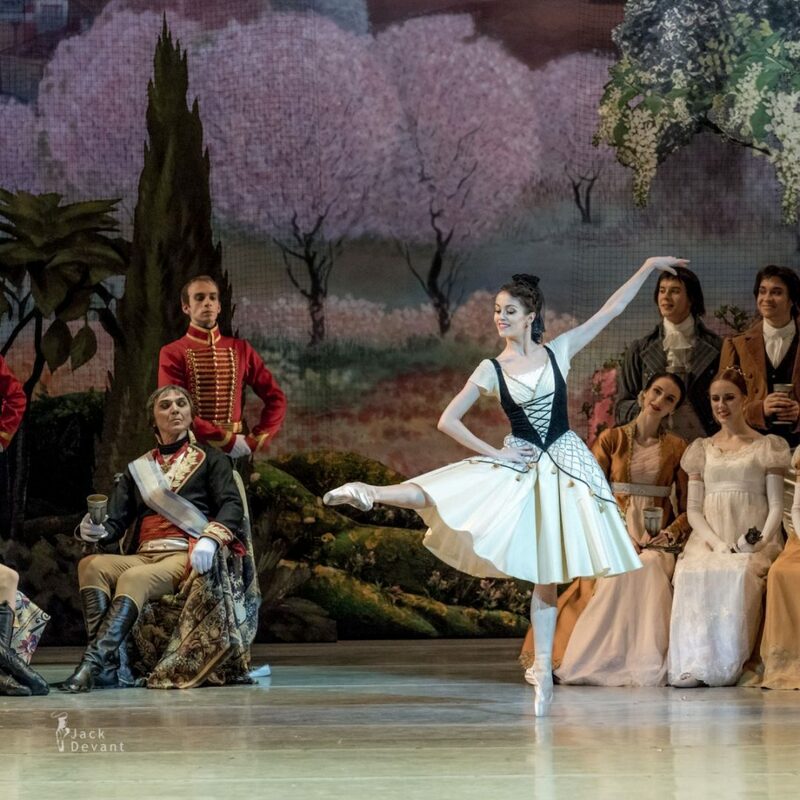 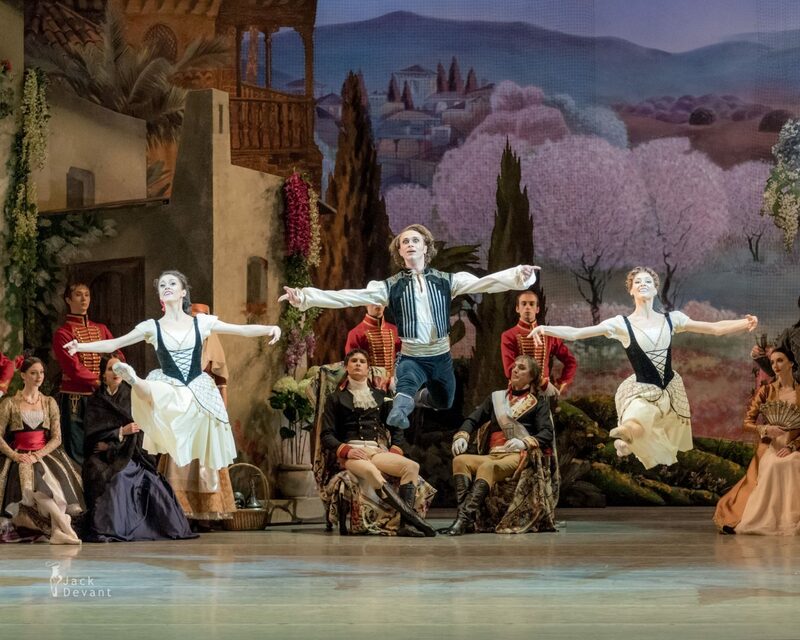 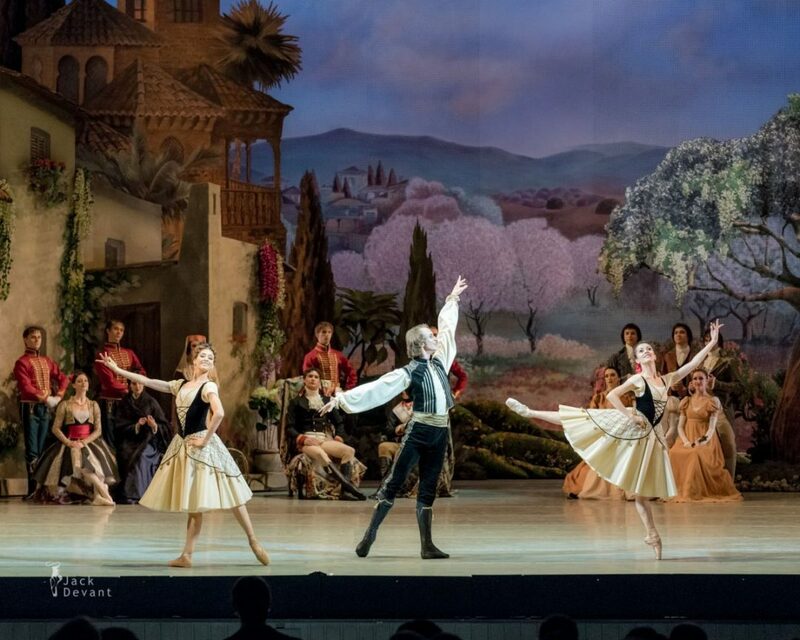 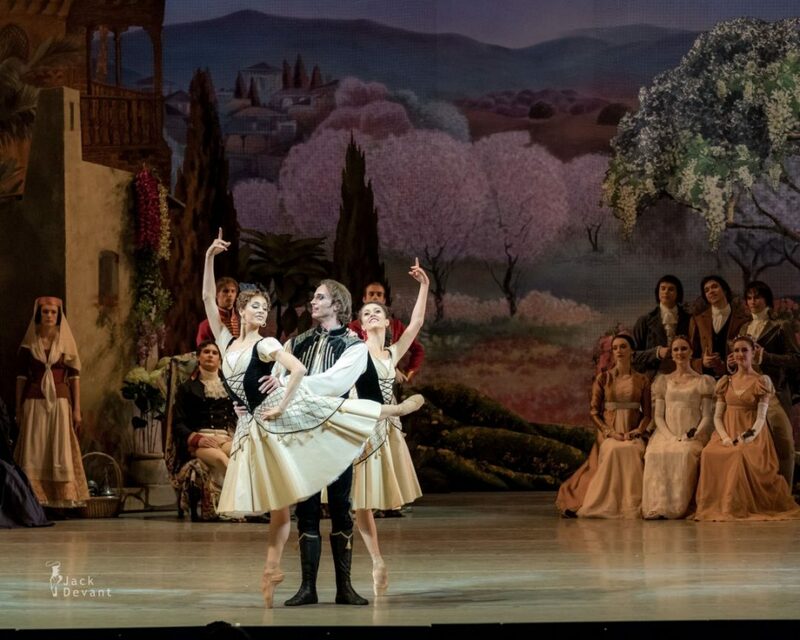 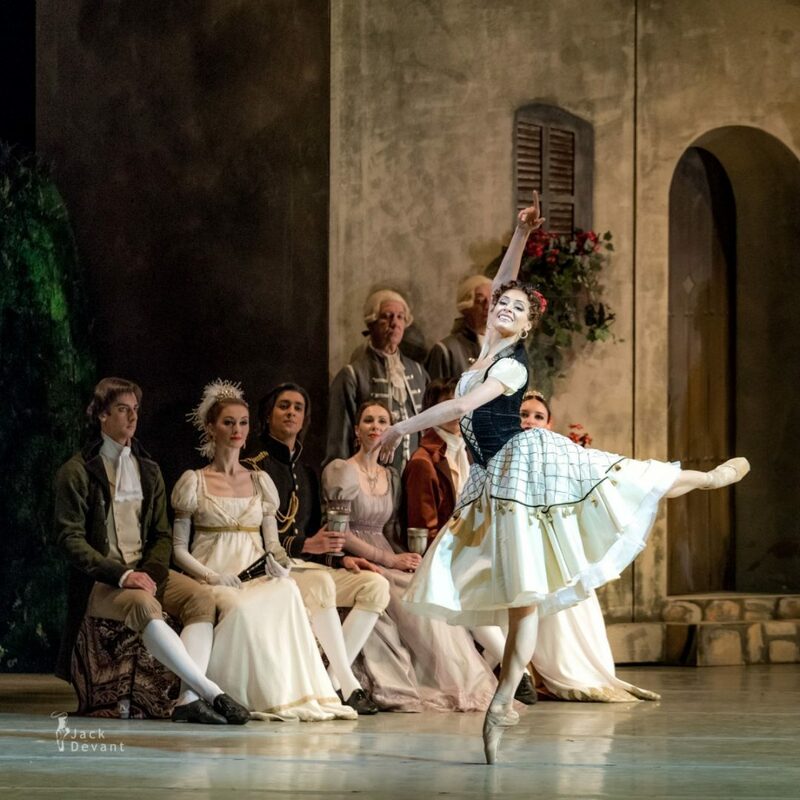 Paquita pas de trois, Ekaterina Kondaurova, Nadezhda Batoeva as Cristina and Andrei Yermakov as Andrés. 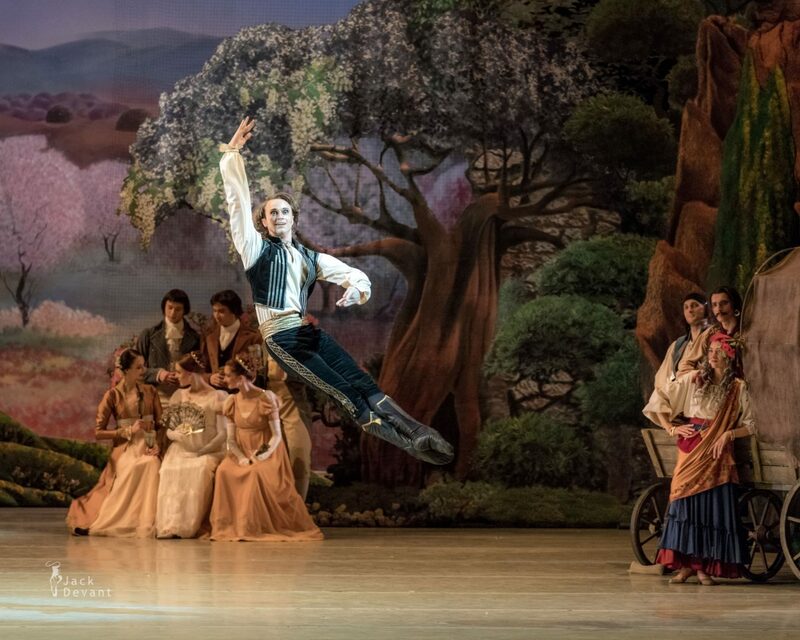 Music by Édouard Deldevez, Ludwig Minkus and Riccardo Drigo, choreography by Yuri Smekalov (Юрий Смекалов); Reconstruction and staging of Marius Petipa’s choreography (Act III Grand Pas) by Yuri Burlaka; Production Designer Andrei Sevbo; Lighting by Konstantin Binkin; Costumes by Elena Zaitseva. 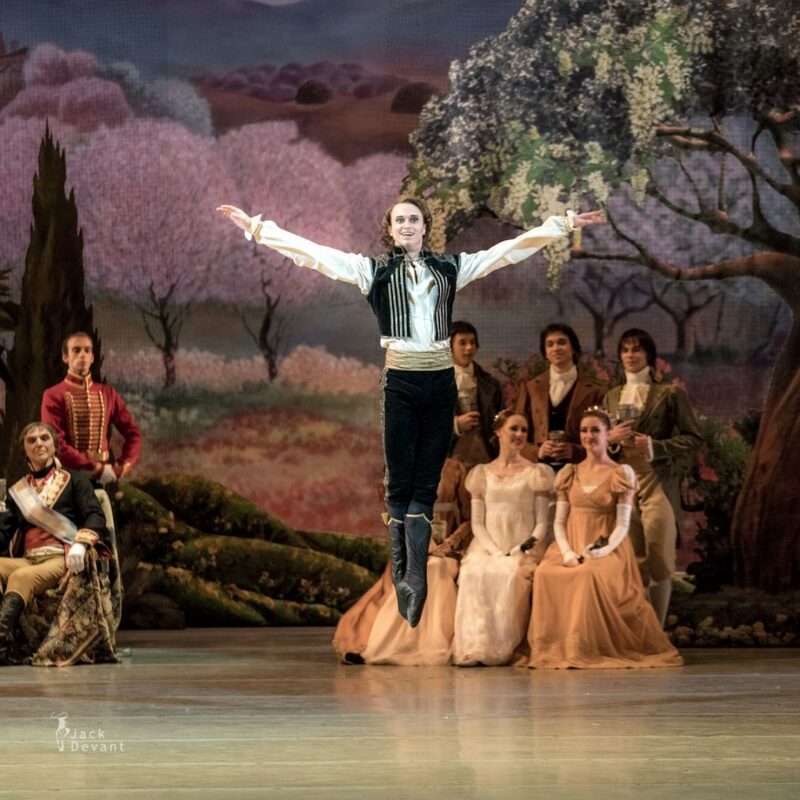 Shot in Mariinsky Theatre (historic scene) on 31.3.2017.